Spring is right around the corner and for Disney World fans it means the return of the Epcot International Flower & Garden Festival and the Flower Power Concert Series. Each weekend during the Epcot International Flower & Garden Festival, which runs from March 5 - May 18th, you can catch live bands performing some of their classic hits at the America Gardens Theatre. These concerts are always a fun addition to the festival and a chance to see some great musical acts up close. 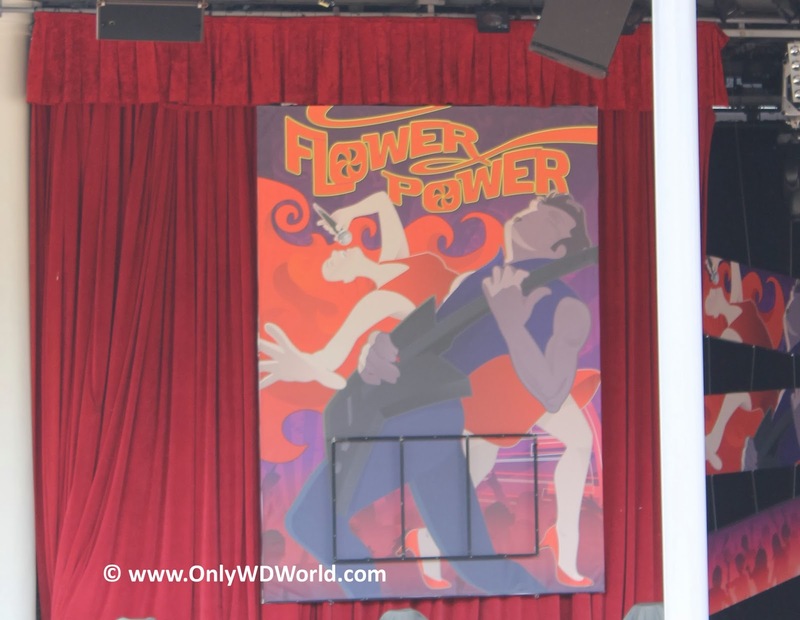 Show times for the Flower Power Concert Series take place Friday through Monday at 5:30 PM, 6:45 PM and 8:00 PM. Seating is first come, first serve, and is FREE for all with a paid Epcot admission. Gary Lewis and The Playboys – NEW! Alan Parsons Live Project – NEW! 0 comments to "Epcot 2014 Flower Power Concert Series Line-Up Announced"